The 8th Annual Camp Moomba Yogathon + Blissfest, co-founded by local yogi Eoin Finn will grace Vancouver this summer. Read on to learn more about the World’s Original Yogathon. 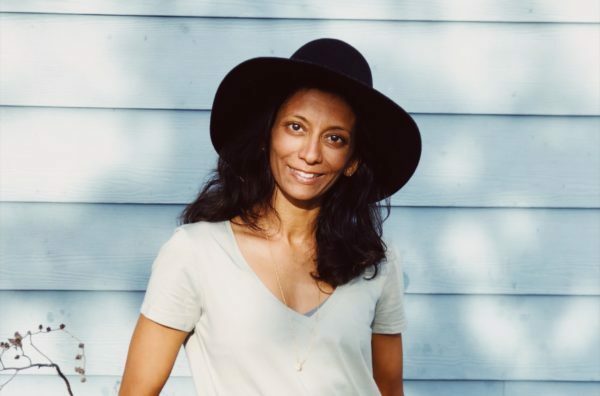 meet savvy eco-new mom, clothing designer Nicole Bridger, a vancouverite who brings global sensibilities to her feminine clothing that traverses yoga and casual luxe clothing. Drinking tea is both my favorite morning ritual to welcome in a day as well as my nightcap of choice after a meal, perfect post a yoga practice and sometimes before one. And I am not alone, hundreds of millions of people around the world drink tea, approximately 9 billion in Canada alone. We continue to imbibe this most ancient of human beverages, one that owes its appearance to a chance meeting of leaves and hot water in the China of almost 500,000 years ago. a review of eco-home shopping destination store Dream Designs in Vancouver, canada.